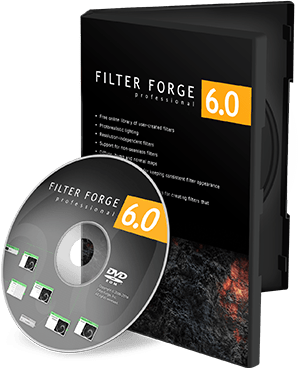 The combined photo and Photoshop contest with a first prize of a full copy of Filter Forge 6 pro has ended. * I agree that this site collects my info. Must be checked before posting your comment. Congrats Chieflong! Hope you’ll enjoy this software.